We use only solution dyed acrylic awning fabrics, which look great from above or below. They're durable, dimensionally stable, tough against tears, and resistant to fading. The fabric is treated to repel both water and stains. Our canopies feature welded seams to help keep you dry. 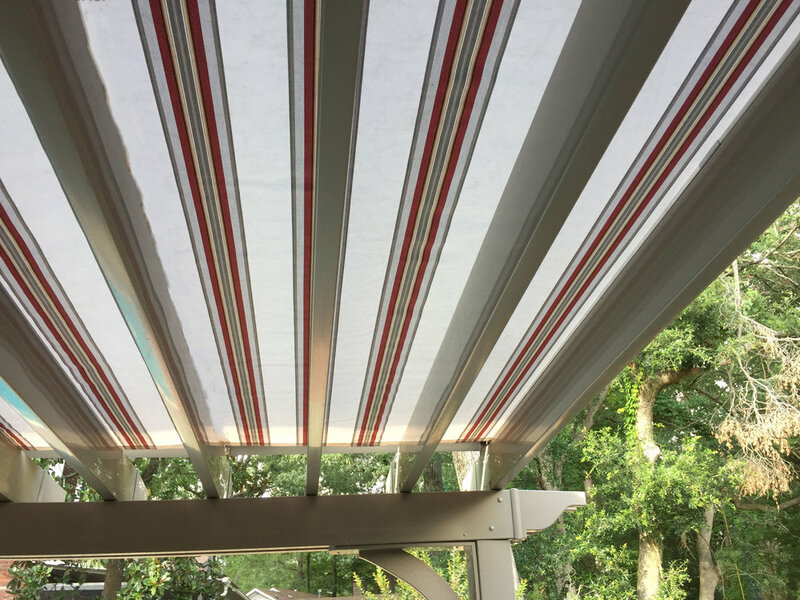 When the canopy is extended, bold stripes and brilliant colors make a beautiful statement. Retract the canopy and it's nothing but blue skies. Roll-Flex® canopies are electronically controlled. Just press open and the canopy will extend to its pre-programmed length. Press close and the canopy will fully retract. Press stop at any point in between. The highest quality components ensure your awning always retracts, always extends and never jams. Our dual-motor, multi-track system keeps the canopy fabric taught and flat, and capable of withstanding strong winds. This helps prevent water from pooling in the canopy. Brushes mounted to the units sweep away debris as the canopy retracts, and our canopies are self storing. 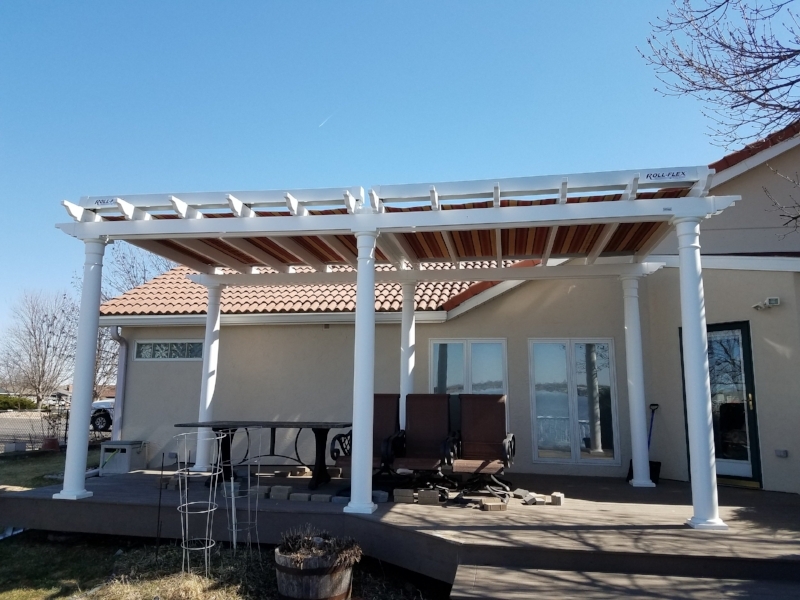 Roll-Flex Retractable Canopies are the only product that can be mounted on any pergola or shade structure that will provide cover from heavy rains and intense sunlight. Our canopies are easily installed on flat or pitched roofs, and can beautifully cover both freestanding structures and those attached to a building, commercial and residential. Multiple canopies can be installed side by side when using a matching stationary panel. Each canopy can operate INDEPENDENTLY or together. 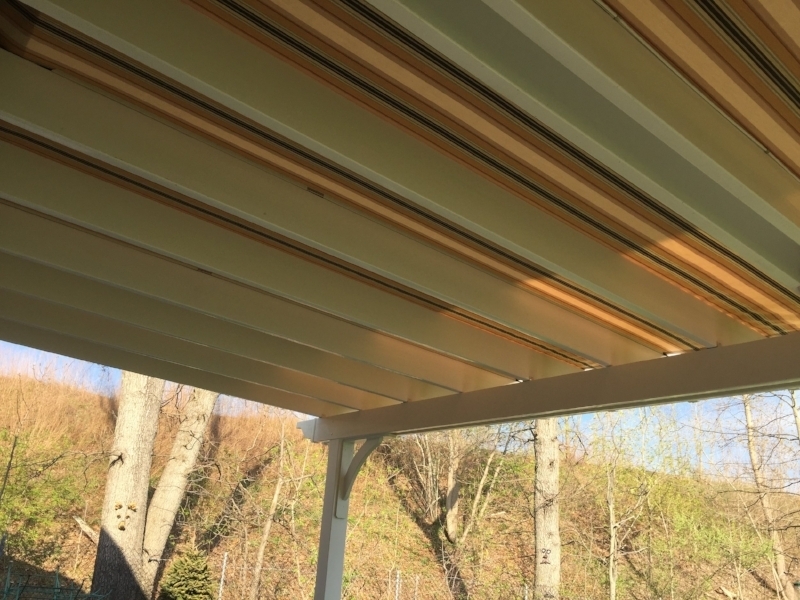 ROLL-FLEX RETRACTABLE CANOPIES TRANSFORM ANY PERGOLA OR SHADE STRUCTURE INTO FUNCTIONAL SPACE. 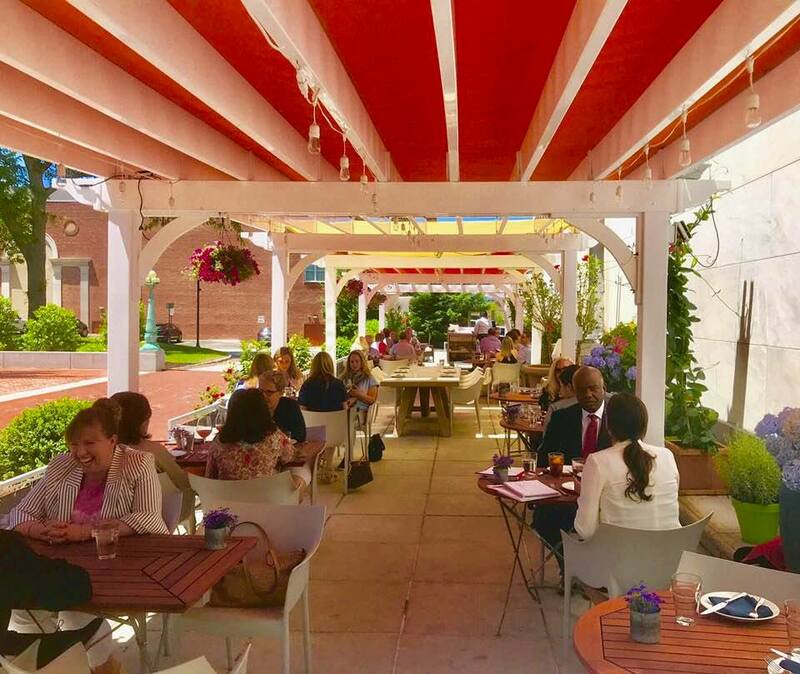 JUST THINK, A RETRACTABLE ROOF FOR YOUR OUTDOOR KITCHEN OR PATIO. Canopies can be installed perpendicular to the rafters when purlins are installed.